The movie/album All Lyrics stars and the release date is Feb 4, 2019. Kuch Kuch hota hai (Par Sahi hai). 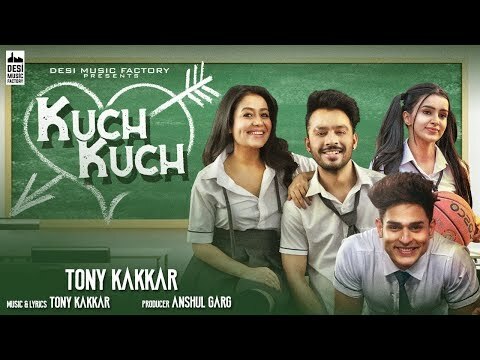 Found any correction in the Kuch Kuch Lyrics | Tony Kakkar ? please let us know.